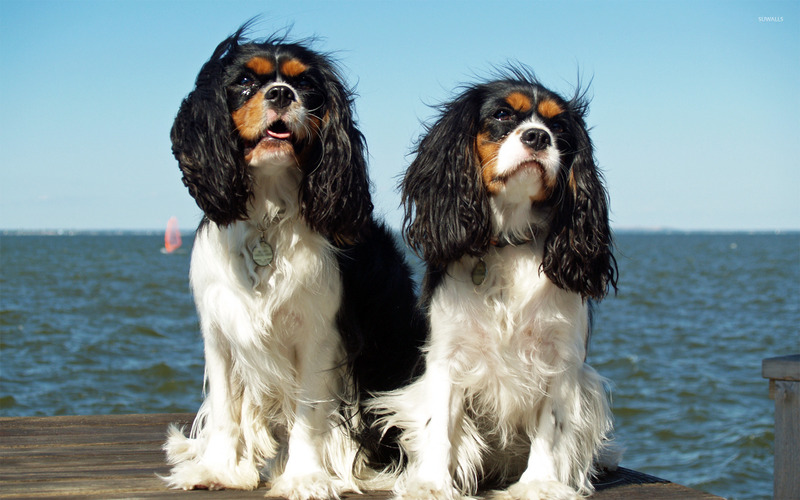 Cavalier King Charles Spaniels Animal desktop wallpaper, Dog wallpaper, Cavalier King Charles Spaniel wallpaper, Animal wallpaper - Animals no. 17985. 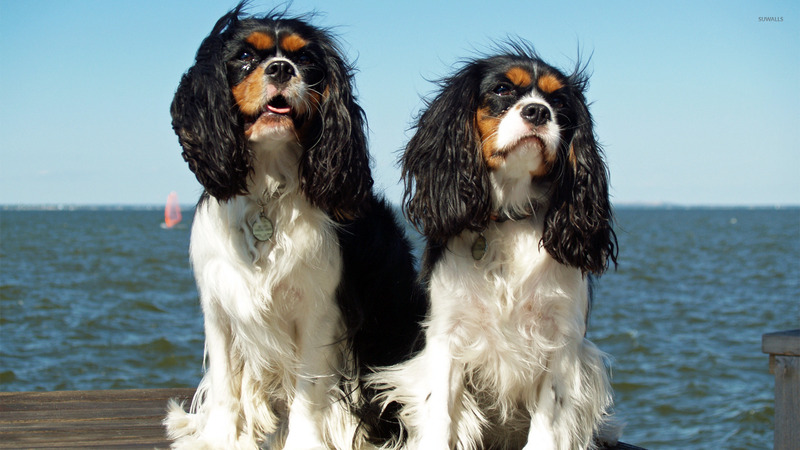 Download this Cavalier King Charles Spaniels Dog Cavalier King Charles Spaniel desktop wallpaper in multiple resolutions for free.